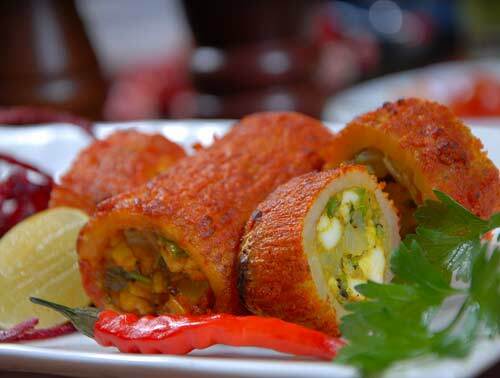 The Great Kabab Factory is an Indian specialty restaurant offering you a unique dining experience. 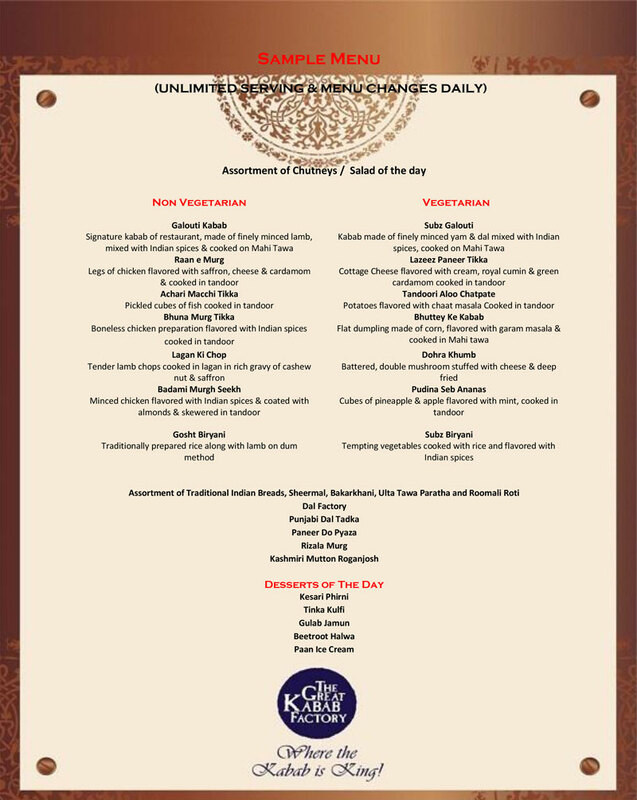 Using recipes combining the ancient with the contemporary, TGKF brings delectable kababs from all over the Indian sub-continent. 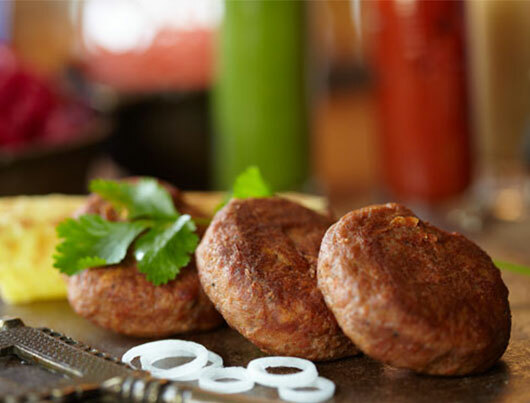 At The Great Kabab Factory, you will experience mouth-watering kababs prepared in seven different styles, roasted on the tandoor or on a sighri, shallow-fried in a tawa or a mahi tawa, deep-fried in a kadhai, steamed in pots, even grilled on a stone. A different menu is set for each day and guests are served unlimited servings of each dish, either vegetarian or non-vegetarian. 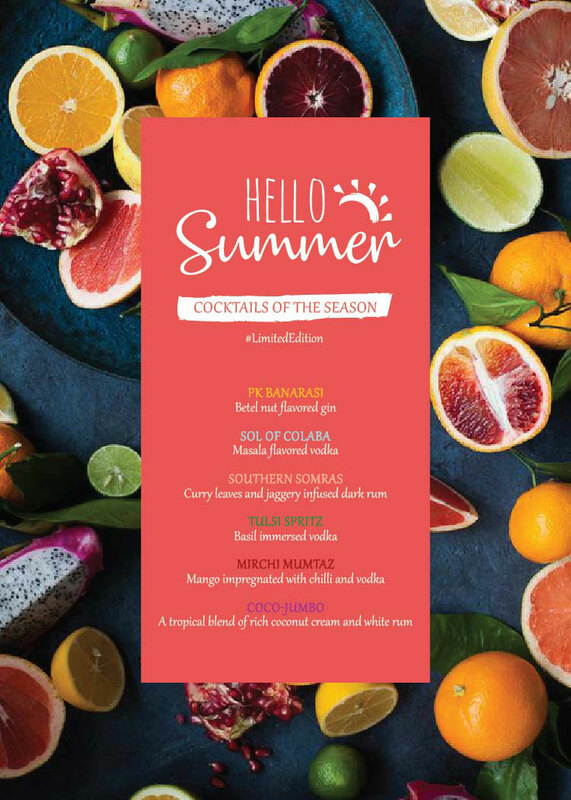 Besides our signature kababs such as the Galauti and the Burrah, the meal comprises of Dal factory, Biryani, a selection of Indian breads and the best of seasonal vegetables and desserts. 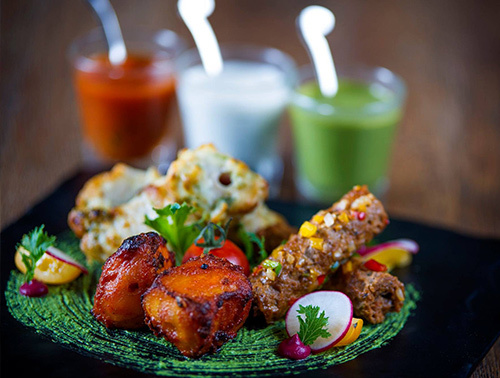 For our vegetarian clientele, our corporate chefs have introduced kababs such as tandoori broccoli and subz galouti which are unique to the TGKF dining experience. Each TGKF has a full service bar serving international as well as local favourites, with an extensive selection of single malts and wines. 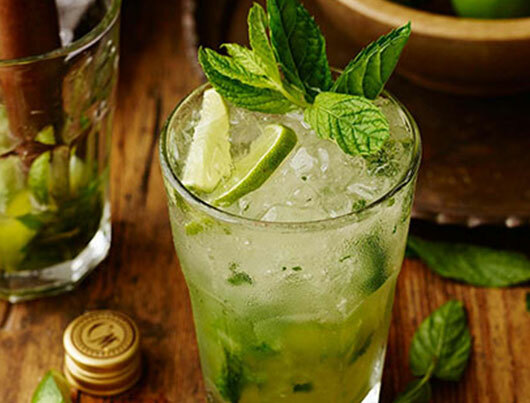 Beverages whether alcoholic or non-alcoholic, are offered on an a'la carte basis. 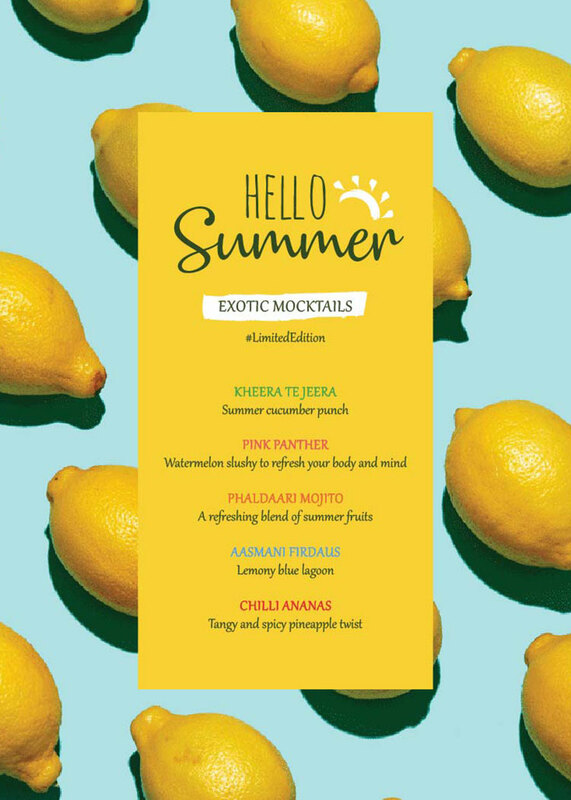 TGKF is renowned for its signature Indian beverages, which include our unique chhachh, pineapple panna etc.